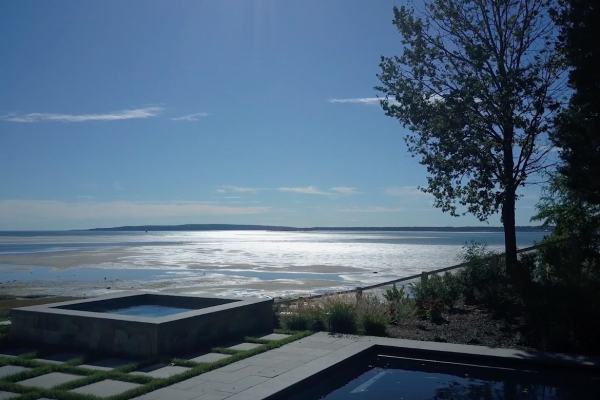 Nestled where rolling green mountains meet the sparkling waters of Penobscot Bay, the small town of Camden is often referred to as the jewel of Mid-Coast Maine. Once a bustling seat of industry and shipbuilding, by the late 19th century it had become a fashionable summer community, complete with an opera house and yacht club, for elite city-dwellers who built large, shingle style “cottages” along the coast. Today, Camden continues to attract sailors, artists, and vacationers with its natural beauty, charming architecture and fresh sea air. The Pig + Poet restaurant. At Pig + Poet, Maine’s rich food and farm culture intersects with hip, modern decor and a storied, historic hotel. 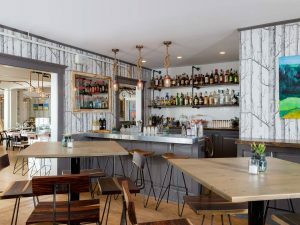 Located at the newly renovated Whitehall Inn, where the poet Edna St. Vincent Millay first read “Renascence” to guests (one of whom offered to pay her tuition to Vassar), the menu reflects seasonality, local bounty and a thoughtful approach to cuisine. Anyone curious to experience the pulse of Maine’s young farmer and foodie movement should plan to dine here. 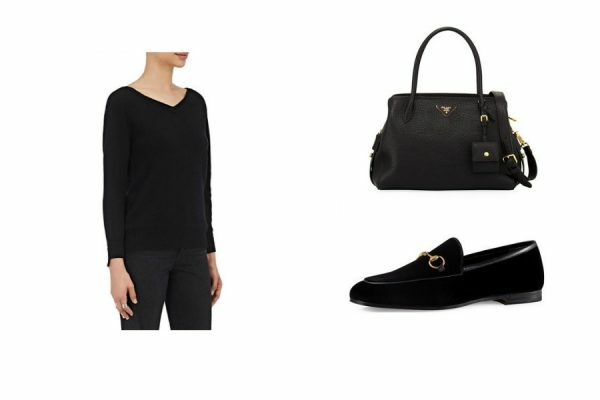 Open seasonally. Check their website for more information. 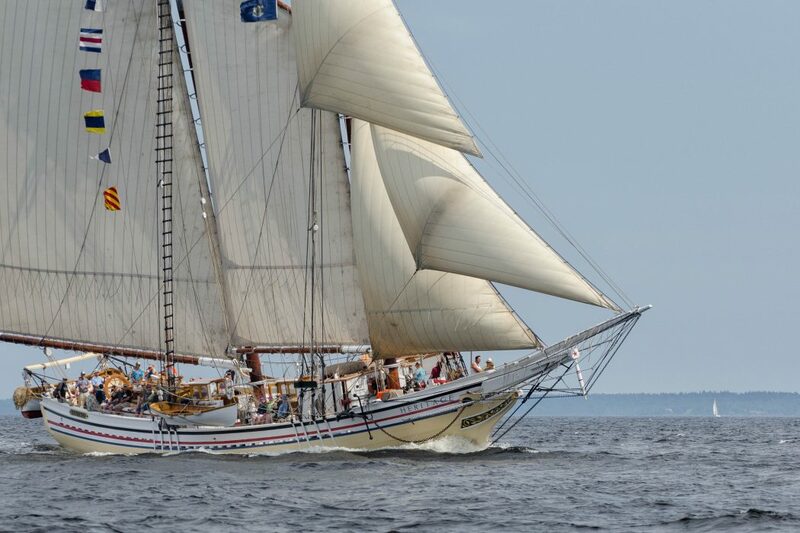 If you’re planning a trip to Camden, start brushing up on your nautical lingo, because no trip would be complete without plying the waters of Penobscot bay under full sail. At one point in the 19th century, Camden had six shipyards and launched 10-12 ships a year; today, the region continues its tradition of working maritime culture under sail by operating these historic commercial and pleasure ships as charter vessels. Whether you choose a sleek-lined schooner-yacht such as the Olad, or opt to experience “working sail” aboard a tall ship like the Lewis R. French — a National Historic Landmark that has been sailing Maine’s waters for over 130 years—there is no better way to view Maine’s coastline. 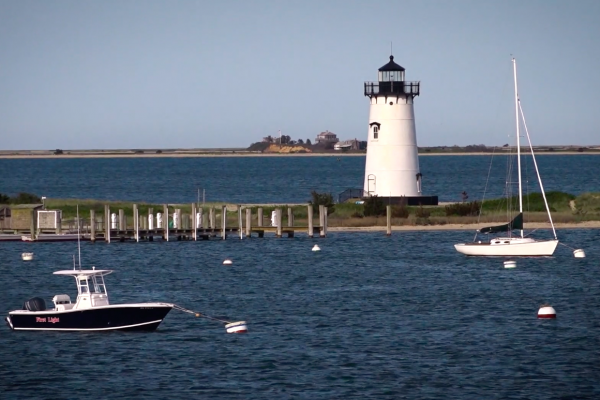 To book a two-hour day sail, it’s as easy as wandering the harbor docks, inspecting the vessels and buying tickets from the dockside stands. For longer sailing ventures of up to a week long, visit the Maine Windjammer Association’s website. A hand-crafted piece from Windsor Chairmakers. 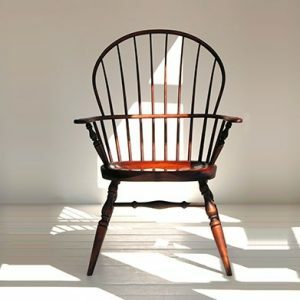 Any travelers with a fondness for handcrafted American furnishings should not miss the Windsor Chairmakers workshop in Lincolnville, six miles north of Camden. Founded by Jim Brown in 1987, it produces heirloom quality American furniture, from Windsor and Shaker chairs to hardwood bedsteads, tables, dressers and more on a historic five acre farmstead. Through a combination of modern techniques and employment of traditional hand-tools, each piece is finished with devoted attention to detail, giving it an exceptional, hand-wrought appeal. Visit their Yankee-style workshop, located in a barn on the property, to view furniture in the making, and then browse the gallery in the neighboring 19th-century farmhouse. Open June-November. A work of art from Primo. A visit to Primo, located in the neighboring town of Rockland, isn’t just a must. Often it is the very reason that people travel to the Mid-Coast. The restaurant that started with a garden and a few hens and pigs on the property is now a seasoned experiment in something that goes far beyond farm to table dining: Primo is what chef Melissa Kelly calls a “full circle kitchen,” and comprises a four acre sustainable farm on the same site as the restaurant. 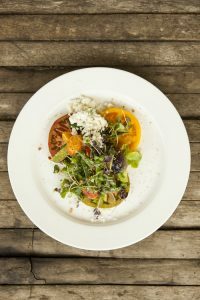 At peak season, 80% of the food they serve is grown or raised on the farm, and is otherwise sourced from local growers. With a commitment to wasting nothing, a menu that changes with each day’s harvest, and a James Beard Foundation award under their belt, Primo is not merely about delicious food; it is about a deep-rooted respect for the art of eating, and our responsibility to feed the earth as much as it feeds us. To stretch your legs and take in some fresh woodland air, visit Camden Hills State Park, just a few minutes to the north of town on Route 1. 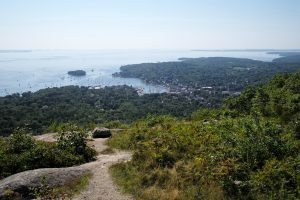 While the park boasts a variety of trails of different levels of difficulty, perhaps the most rewarding hike is the moderately rated Mount Battie Trail, which affords a 360-degree view of Camden and the surrounding region from its 780’ peak. It was here that St. Vincent Millay put pen to paper to produce the verses of “Renascence.” The summit also boasts a curious stone tower, which hikers can ascend for an even more top-notch panorama. The park is open year-round to trail activities and camping. Park use fees range from $1-$8 per person and are collected at the gate. A view of Mt. Battie; photo by Roman Boed. Located along Camden’s Main Street, Boynton – McKay Food Co. takes its name from the 19th century drug company that occupied the same four walls until 1996. Now a supremely popular breakfast and lunch joint, to which locals and those “from away” flock for satisfying dishes like brisket hash over sautéed greens, or a bacon, arugula and goat cheese melt, the restaurant still displays walls of pharmacy bottles and other curiosities to intrigue diners. In keeping with its health-minded roots, it also boasts a delicious house-made kombucha. Top photo: The Schooner Heritage nearing the finish line during the Great Schooner Race, 2012. Photo by John Williams.